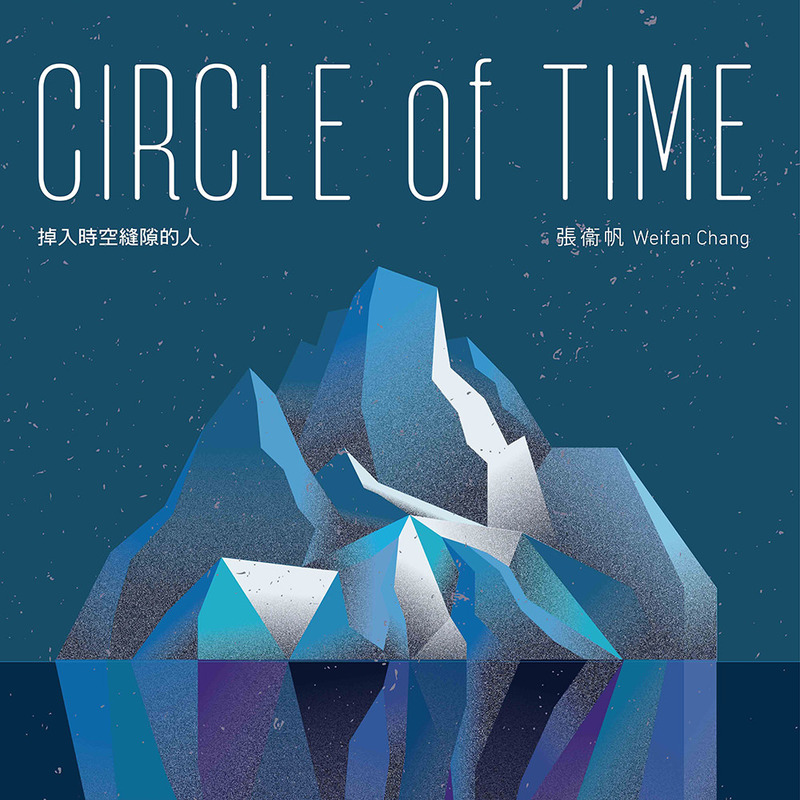 Taiwanese composer Weifan Chang sees Circle of Time as a short story about a woman falling into the circle of time. Trapped in eternity, she experiences reincarnation countless times until she comes to realize that it was all nothing but an illusion in the end. Travelling through life, death, time and space, the story is divided into seven chapters and 24 pieces of music, all produced, arranged and programmed by Chang.